The Under Armour All-American lacrosse game will bring the best 44 high school lacrosse players (boys and girls) from around the country to play a nationally televised showcase in Baltimore . The announcement of the Under Armour All-Americans will come in four waves of 11 players over the next two months via Inside Lacrosse. The first 11 players were announced on Tuesday and the first name on the list was Manasquan’s Canyon Birch. 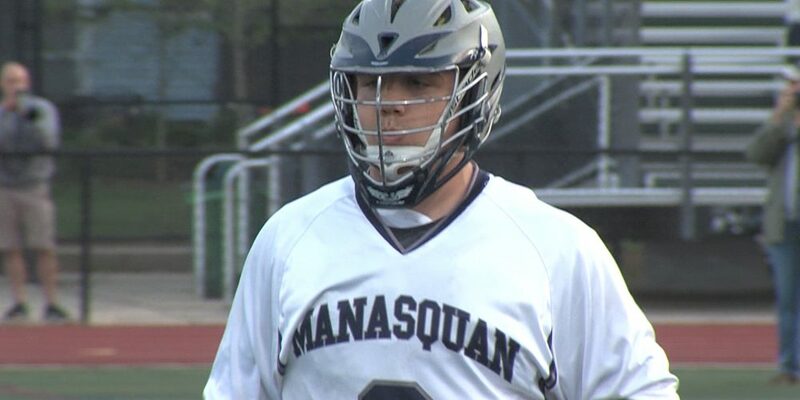 The Penn State commit is one of NJ’s all-time great goal scorers. In the first game of his senior season, Birch became the all-time Shore Conference leader in goals (275) and scored his 400th career point. Watch JSZ’s highlight reel of Canyon Birch and see why he’ll represent New Jersey playing against the best competition in the country.